Heads will turn, cameras will click.... excitement will fill the air when our"CELEBRITY HEADS" walk by. 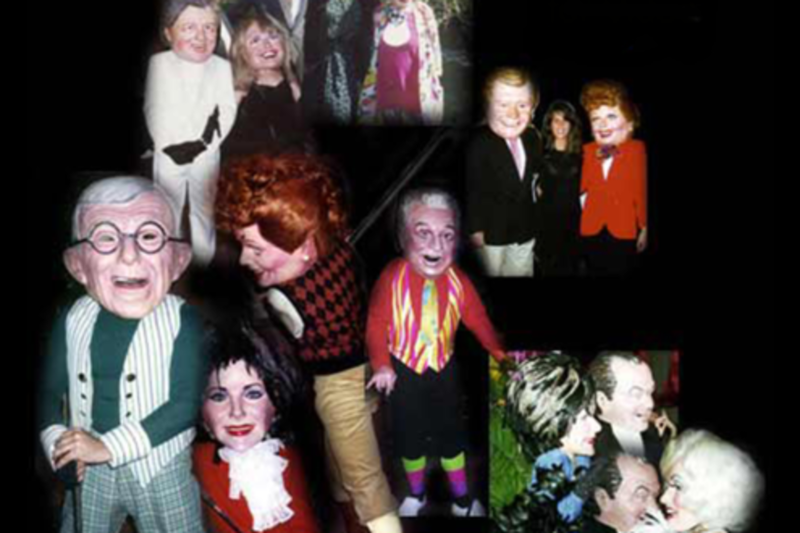 Each CELEBRITY HEAD is an exact likeness to the celebrity they were created to image. 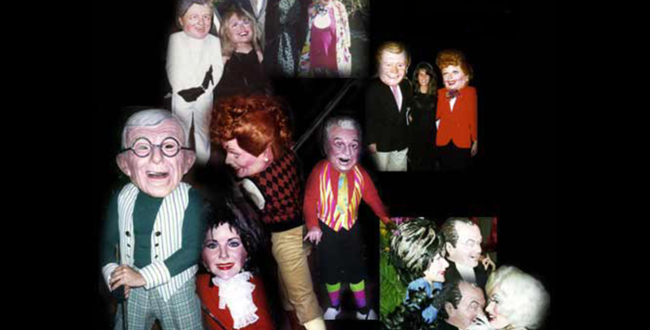 Celebrity Heads create instant fun and lasting memories!